Full Spectrum Blogs: Is Paying Less Tax a Good Thing? Taxation planning – Is Paying Less Tax a Good Thing? 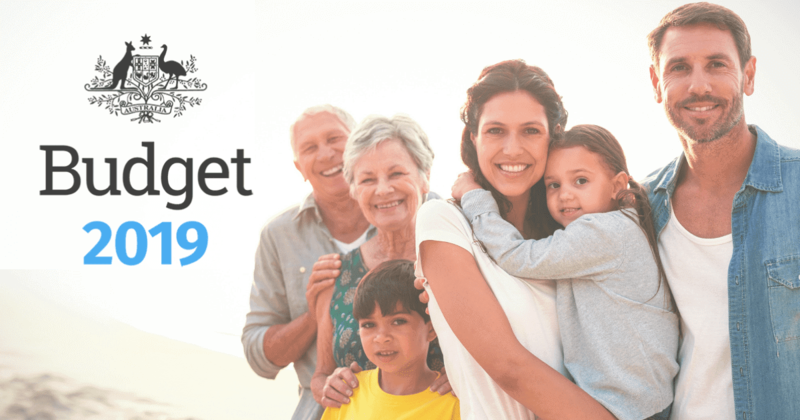 We often hear people asking, “how much tax should I be paying, I feel like I’m paying too much?” and just as often no one appears to really have an answer. So we decided to give you something to think about and possibly an answer this very true blue conundrum. The statistics show that the top 0.1% of income earners in Australia are paying almost 10% of all income tax. Then you have more than 60% of total income tax paid by the top 25% of taxpayers. It would be fair to argue that the country would cease to operate as it currently does (which some will argue would be a good thing) should the bulk of higher tax payers take a more aggressive stance in their desire to pay less tax. Effectively, without that top 0.1% of taxpayers, the burden would call on the remaining income earners to pay more – up to 10% more. Interest on any investment loan. Education expenditure – FBT concessions on cars and laptop computers. Account based superannuation pensions where you pay no tax. These and many others are common and legal ways of reducing your tax. We haven’t even mentioned what you could do with company and trust structures that can be utilised to reduce tax payable as well. Legislation that allow for tax savings are around to reward the participant (ie, you the tax payer) into putting money into certain things such as shares, properties and superannuation. You can negative gear your entire income away, and the government isn’t going to mind as you’re helping to supply housing to the rental market. When you eventually make a profit, you’ll pay tax on that anyways. It’s important to mention that in some regards, you’re better off paying tax on a $200,000 per year income stream that you’ve built up over 20-30 years by using tax effective techniques rather than not having it at all! It really does depend on your situation and your future goals. Then there are the less legal ways where the tax payer pays less now, and has no recourse in the future for paying anything back. In these situations, people avoid paying tax with no clear benefit to the community and society around them. This is discouraged by the government and society in general – and often it’s illegal. The most important thing about tax planning is to ensure that you’re getting value for what you’re doing. Australians (and most developed nation’s populations) are passionate about tax, specifically about paying less of it but, this is a desire that leads many people to make very poor value decisions. If you’re going to spend a dollar, make sure you get two dollars back. Just because its tax deductible doesn’t make it any good if you don’t gain more than what you put in. What you’re after is net return on investment. A simple example of this would be two investments – both similar in risk. One is tax effective, one is not. The tax effective investment gives you a net return of $25. The investment that is not tax effective gives you a net return of $30. In this case, you’re better off not taking the tax effective investment (#1) because it won’t make you as much. Tax is an expense, and like all expenses, you should try and keep it down. If you feel that you’ve got more tax on your payslips than you should (and most people do) then do something about it. Speak to your accountant, do some research, or find yourself a fee based financial planner to talk to. Alternatively, arrange your first, obligation free appointment with us. We’ll help you review your situation and see what things you could be doing to make your dollar go that bit further.